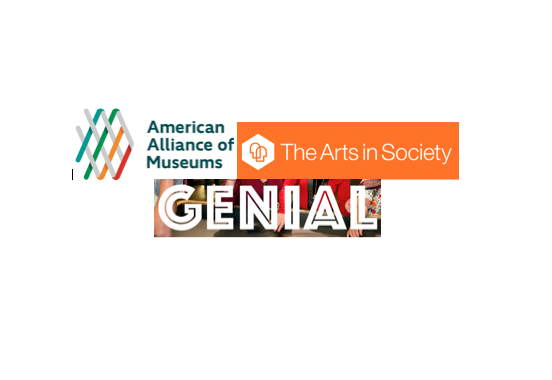 Museums, arts and social change enthusiasts, mark your calendars! CALTA21 believes in sharing our passion, knowledge and experience with those also interested in the intersection of art, museums, language, immigration and its value in shaping a more inclusive society. During our conference presentations, we share our findings and create spaces for dialogue on related topics. We welcome the opportunity to get to know you and learn about your work. If you or any of your colleagues are attending the following conferences, please come and introduce yourselves!